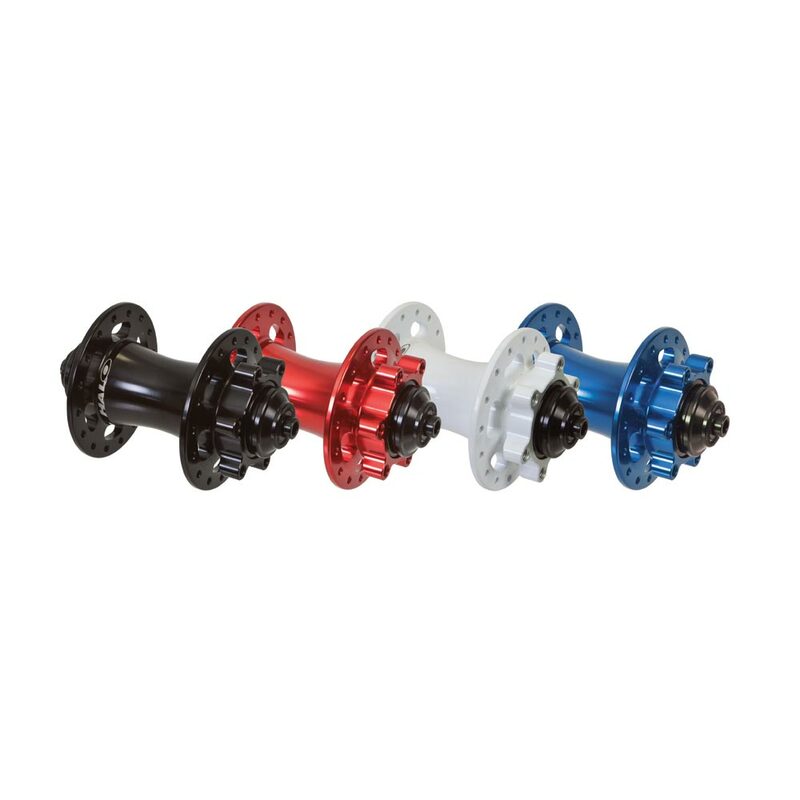 The MT Front hub is our staple front mountain bike hub. 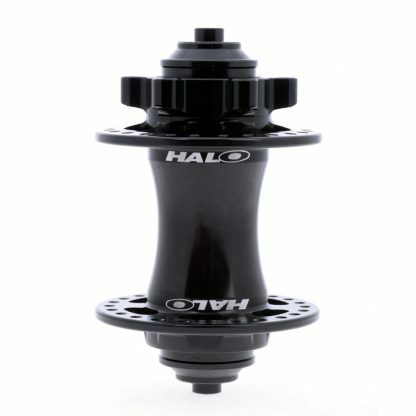 From XC to DH the MT Front hubs have it covered. 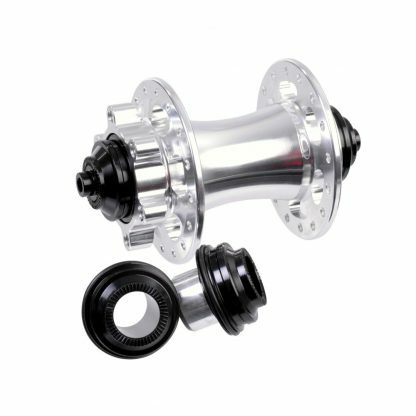 The MT Front hubs’ super wide flange spacing and sealed cartridge bearings ensure durability.